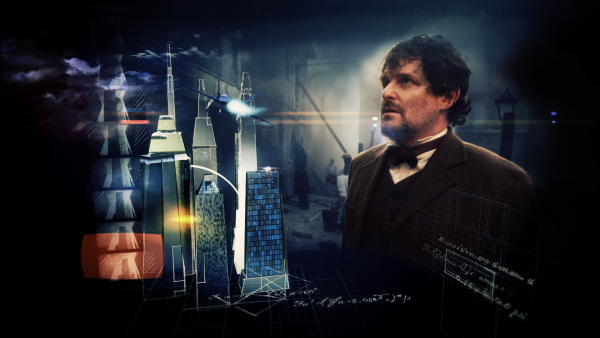 HOW WE INVENTED THE WORLD is a visually stunning landmark television series, which examines inventions that define the modern world. 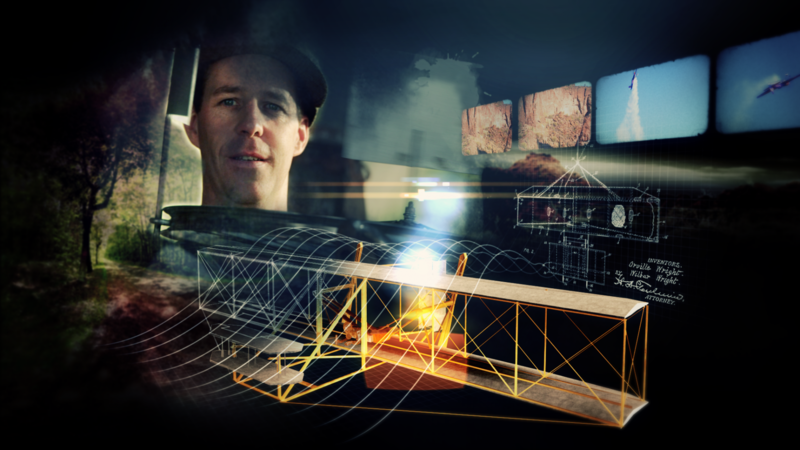 Inventions that are some of the most important creations of the 21st Century. Behind each one, lies stories of incredible innovation and startling breakthroughs. The development of each took chance, passion, determination, genius and sometimes pure luck which we realize through the stories and accounts by the remarkable men and women that brought these inventions into being. 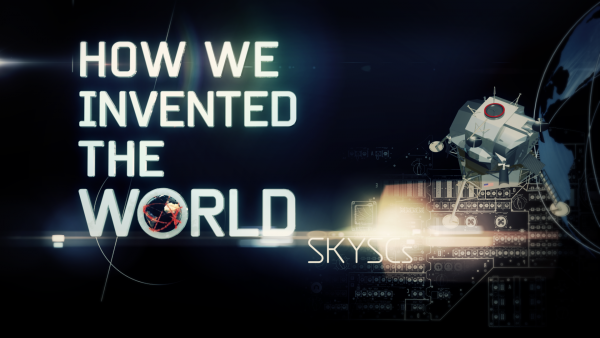 This series reveals the stories of human ingenuity, extraordinary connections, unprecedented experimentation and jaw-dropping accidents that created the world as we know it.